Over the last century, animals have been a vital resource during conflicts, performing a variety of roles from basic transport to searching for explosives. 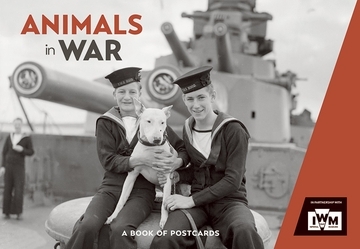 It is estimated that 16 million animals served in the First World War alone. While increasing mechanisation during that conflict meant that the use of ambulances and troop lorries to the front became more common in place of horse-drawn transport, this was not to be the end of animals in the front line. In the years since then mules, elephants, camels and horses, amongst others, have transported men, munitions, rations, equipment and field artillery across difficult terrain. In the Second World War, messenger pigeons proved a vital tool of communication, with more than 200,000 carrier pigeons used by Britain’s armed forces and secret service organisations. Dogs have guarded military personnel and property, tracked down the enemy, sniffed out explosives and been sent into no man’s land to locate trapped and wounded soldiers. More recently, rats and pigs have also been trained to clear minefields, and the dolphin’s sensitive sonar has been exploited to identify mines in the Persian Gulf. Over time, the contribution of animals in conflicts has become more widely acknowledged, and in 1943, the Dickin Medal was established for this purpose. Named after Maria Dickin, the founder of the People’s Dispensary for Sick Animals (PDSA), it was popularly known as the ‘Animals’ Victoria Cross’. Between 1943 and 1949, Dickin Medals were awarded to 54 animals, including 32 pigeons, 18 dogs, 3 horses and 1 cat, for ‘displaying conspicuous gallantry and devotion to duty.’ The most recent Dickin Medal was awarded to a search dog, a black Labrador called Sadie, for her work in searching for arms and explosives in Afghanistan. 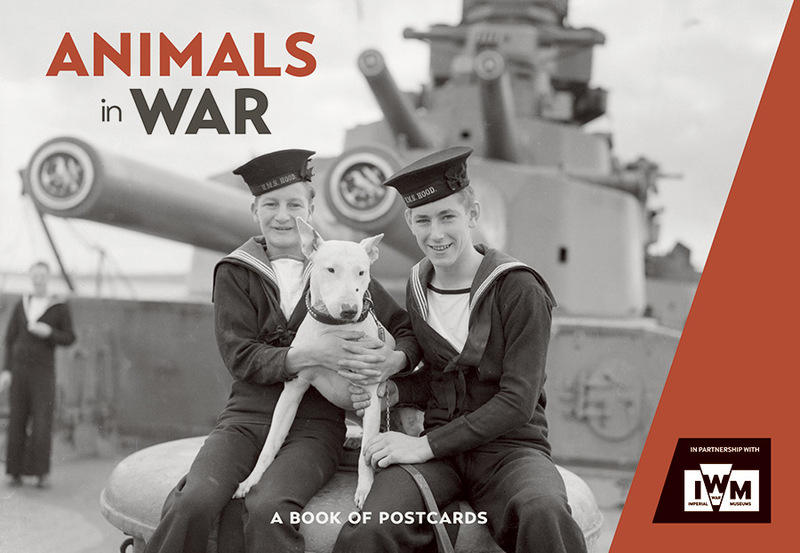 Alongside their contribution on official duties, animals have also been much valued as mascots, figures of good luck and a source of comfort for those on active service.